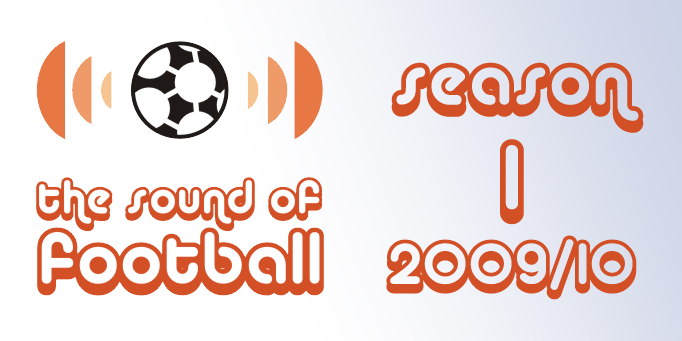 The Sound Of Football Podcast returns from its Easter Break. This week, Chris and Graham discuss the Champions League, the Europa League, the Premier League, the FA Cup and the Eurovision Song Contest. Actually that last one's a lie, but you have to admit it's still a pretty long list of subjects, isn't it?